Personalised learning, specific requested topics covered. We aim to raise students’ confidence and to build on their current knowledge. The course tutor will contact each student prior to the course to assess their needs so that their time in the class is maximised. The exam skills developed will help consolidate each student’s current knowledge. 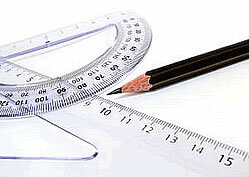 The maths tutor will assist each student with the more challenging calculations and provide immediate feedback.